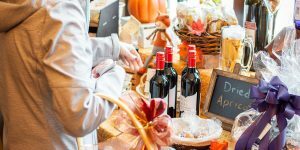 How did you get involved with Wayland Main Street? It’s a family tradition. My father was active in the community I grew up in. “Don’t be idle, do what you can to help your community whenever and however you can,” is what we were taught early on. It was what we were expected to do and it is how my grandparents taught my father to live his life. Why did you choose to volunteer with Wayland Main Street? It was actually something my youngest son said that motivated me. When I asked him if he thought he would ever move back to Wayland his reply resonated so deeply it kind of hurt but I knew there was some truth in his statement. He said, “Why would I move back to Wayland, there’s nothing to do there”. I really felt challenged by his statement and for me it was a call to action. 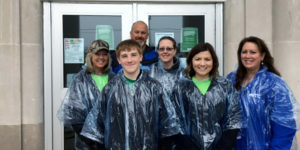 Wayland Main Street volunteers make a difference in downtown Wayland. What are you most proud of from your time as a Wayland Main Street volunteer? 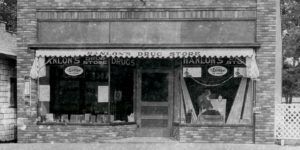 The rehabilitation of our downtown buildings and the new businesses that are arriving slowly but surely and locating resources for our new and existing businesses. 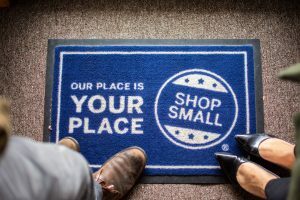 WERC has brought in some very high profile companies to mentor our downtown business owners and community members at a tiny fraction of the cost to businesses and CM if they had to go out and hire those same organizations on their own. WERC’s focus continues to grow stronger and sharper allowing us to choose the best programs and plans that align with the needs of the business and community. 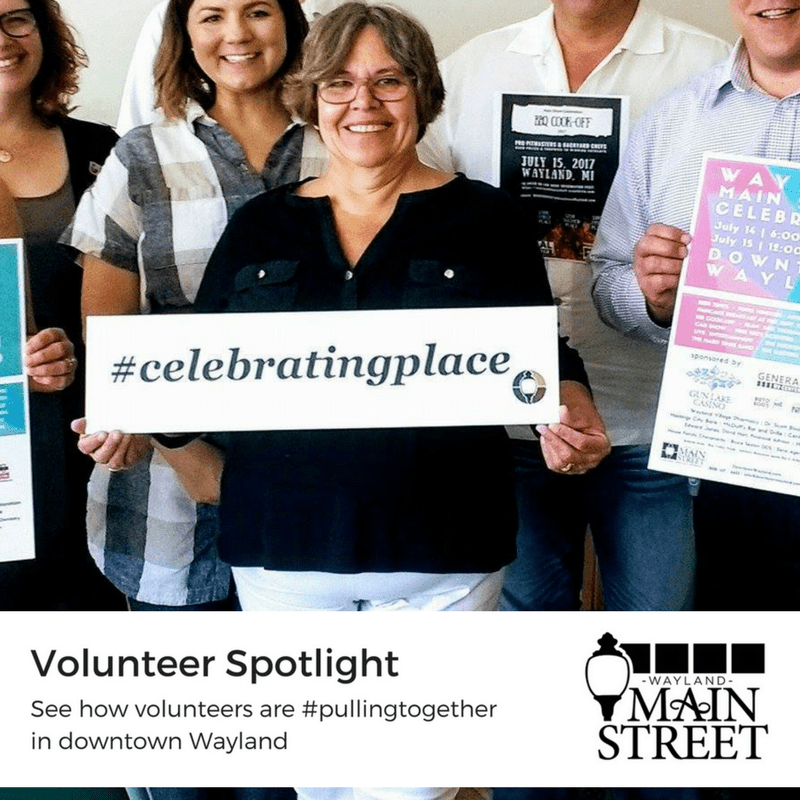 Why should someone volunteer with Wayland Main Street? “All change starts with just a couple of individuals” and “If you want to make the world a better place start in your own backyard”. These are quotes from two of my favorite women who did make a difference; Anthropologist Margaret Mead, and Eleanor Roosevelt addressing the 1939 UN Assembly respectively. There’s just a lot of truth in both of their statements that can be applied to any situation. Volunteers are the “De Facto” strength and fiber of any community. If you join up you’ll meet like minded people, work really hard, have a lot of fun, celebrate, and make great friends. What’s your favorite volunteer story? It’s yet to be written! When downtown Wayland becomes a sparkling revitalized, thriving and bustling community of rehabilitated buildings that house awesome eateries, shops and entertainment and I can say, “I know the people who helped make that happen”. What makes downtown Wayland special? It has such great potential. The elements are all there and little by little we are discovering it’s a community with a past, a present and a future!